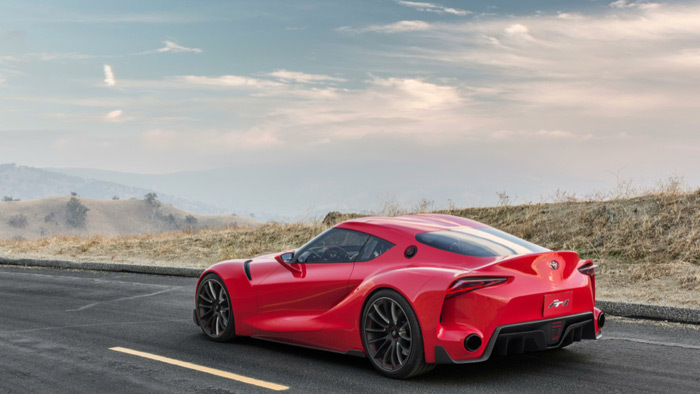 Toyota surprises everyone with the debut of their all new FT-1 concept. 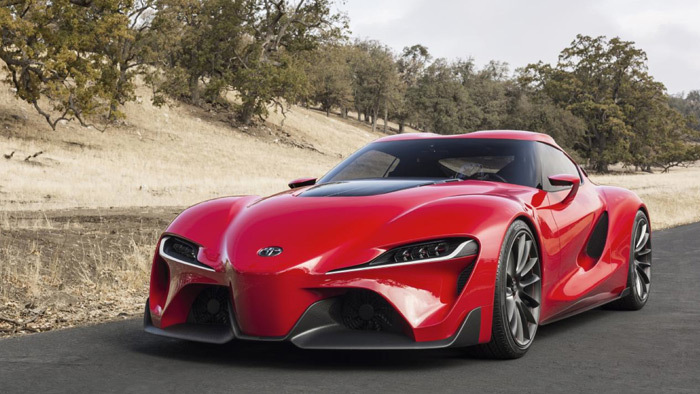 An all new sports car that features a very aggressive body shape reminiscent of the 2000GT and Supra. 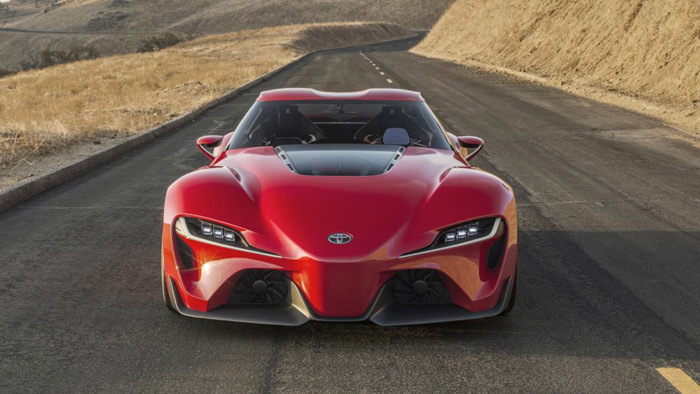 The FT-1 is a pure performance, track focused car – a far departure for a manufacture that didn’t have a single sports car in their line up a couple of years ago. As expected details are pretty sparse since it’s a concept car but I’m predicting a sports car war is going to start soon.